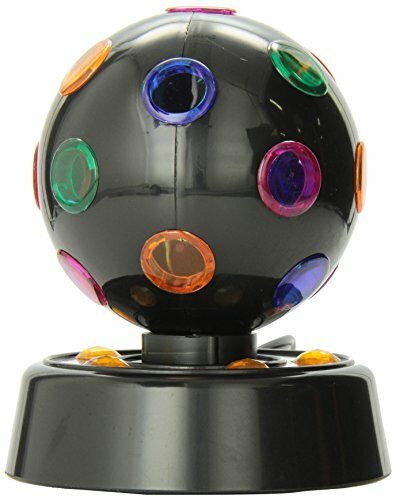 New Disco Ball Rotating Deals. Halloween Store. Incredible selection of Halloween Costumes, Halloween Decorations and more! 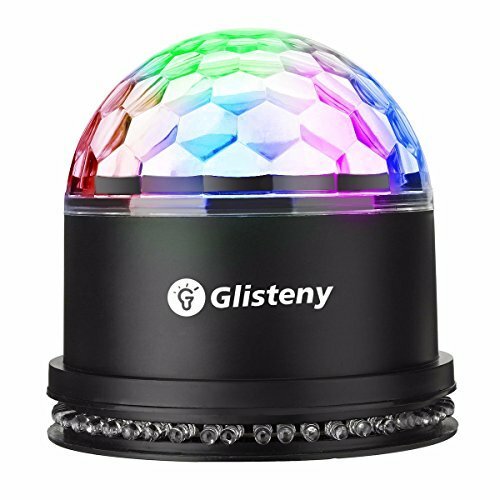 This portable disco ball sphere is bound to be a crowd pleaser with its retro look and classic rotating function. 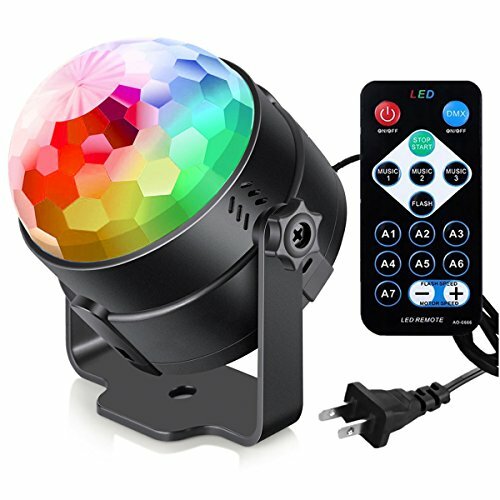 So turn it up and get the party started already! 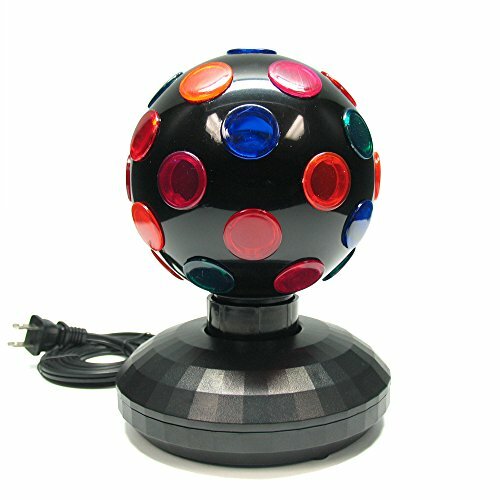 Product Features: Super durable and safe for using. 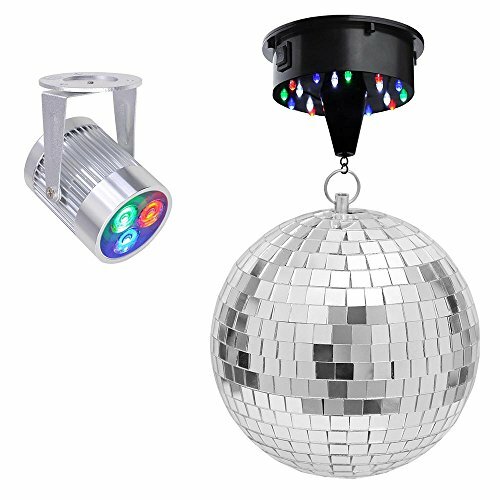 Long life up to 50,000 huors LED Power Output: 5W RGB LED, Diameter 5mm. 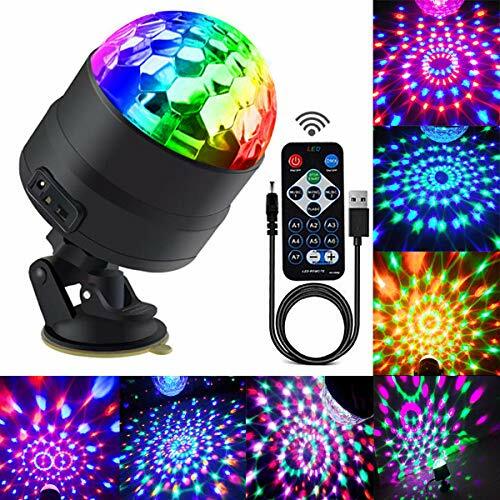 48PCS LED, (16pcs RED Color, 16pcs Green Color, 16pcs Blue Color) HOME DJ Dance Studio LED Lighting Light Magic Three Lighting Modes: Changing between 3 single colors (Red, Green and Blue); RGB flashing; Colorful lights moving. (showed in the pictures) Easy to install: Hang on the wall (with two holes for hanging) or just put on the table. 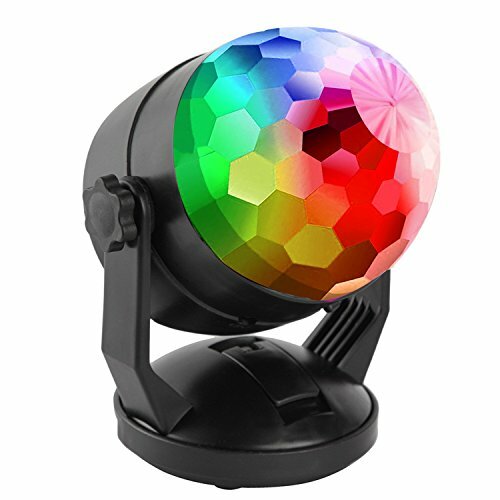 The stage lights did not switch,closing stage lights need to cut off the power. 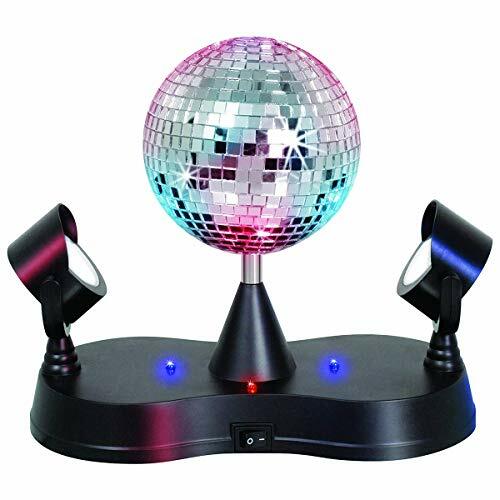 Technical Specifications: Item Type:Stage Lighting Power: 5w Voltage: AC 90V-240V Material: Plastic Lighting Source: LED Bulb Included: Yes Lighting Color: RGB Wire Length: 31.9"/81cm Body Color: Black & Transparent Cover Play Mode: AUTO & Sound Control Dimensions: (5x5x5.1)" / (12.6x12.6x13)cm (L x W x H) Application: Disco, Bars, Pubs, Clubs, KTV, Party, Celebration, Festival, Park and Other Places Package Includes: 1x LED RGB Stage Lighting.